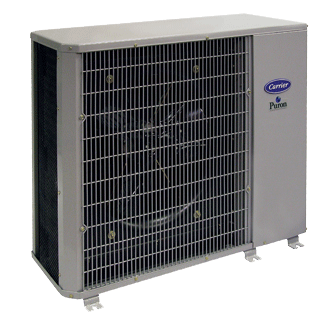 The MCI32K is designed to improve indoor air quality by dealing with pollutants in a proactive way. This free-standing, general living area air purifier combines four different technologies to synergistically reduce contaminants in the air and on surfaces. 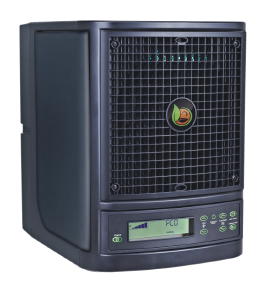 This patented MCI (multi-cluster ionization) Technology, using an enhanced ionization output, represents the newest generation of proactive air purification, is completely safe, and effectively destroys mold, mildew, bacteria, viruses, odors, volatile organic compounds (VOCs) and the odors associated with them in the air and on surfaces. The air purifier also includes scalable ozone plates for “away mode” sanitization. Replaceable MCI cell provides very low maintenance and no monthly cleaning.